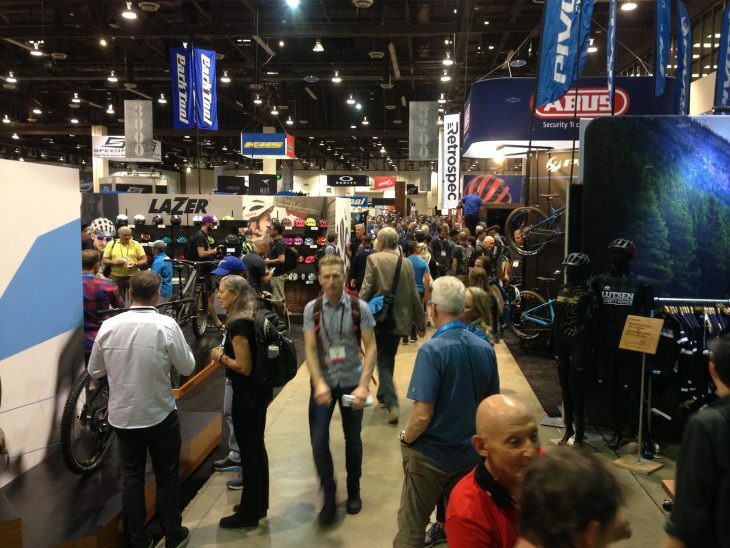 What goes on at Interbike…stays with you. 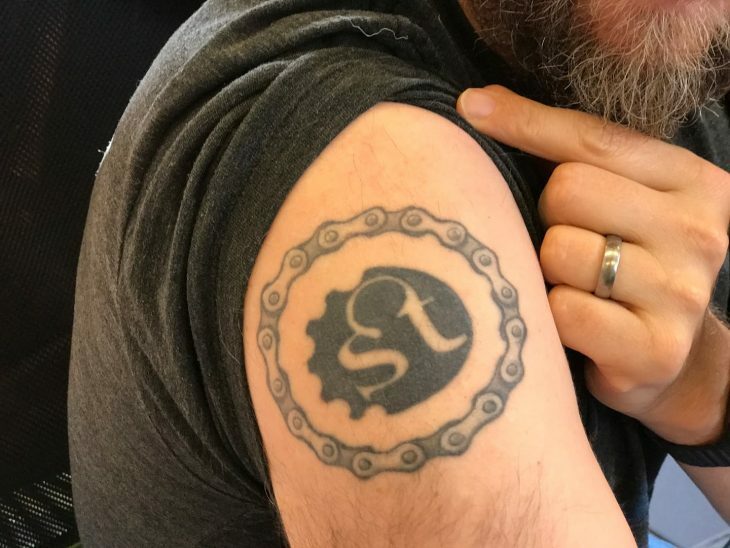 The trade show used to be the hot place to be, and Singletrack staff made the long trip over to Vegas for the event – Mark even got his tattoo of the Singletrack logo on one such trip. 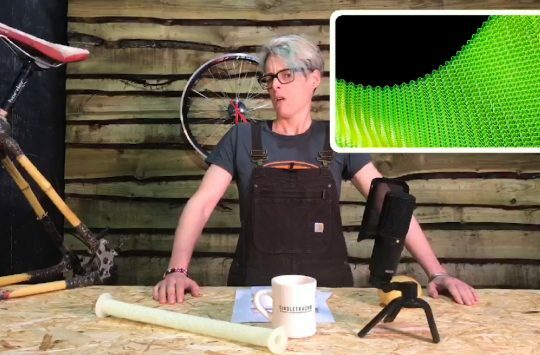 But over the years the show seemed to lose relevance, with fewer and fewer new products launching there, and Eurobike became the focus for new product launches and for Singletrack’s trade show coverage. This year saw Interbike move to Reno, and wondering what that might spell for the possible revival of the event, relative local Fahzure went to check out the scene. 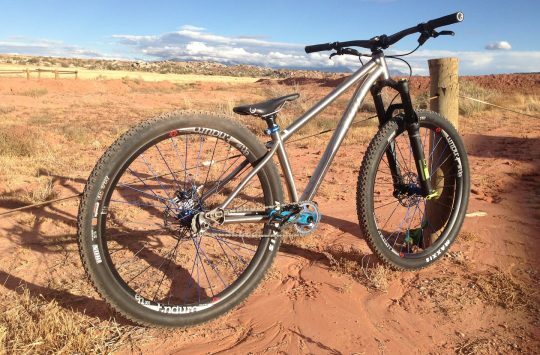 Read Fahzure’s take on the show’s format and venue here: Interbike – Any better than before? Interbike 2018 – the last one of its kind? With the verdict being a bit ho-hum, Fahzure also tripped over to Outerbike. Unlike Interbike, which is (or was – there are suggestions it might return in a completely different format in 2020) a dealer and industry focussed event, Outerbike is aimed at consumers. With extra dates added, and the coordination of related events like this year’s IMBA conference in Bentonville, Outerbike seems to be gaining in strength. Maybe they’re just getting the event right, offering good trails and plenty of hands on demo action, but the coordination with other events must surely help cash strapped bike shop owners and smaller bike builders make the most of their travel time. Indeed, 2019 sees Outerbike add Sun Valley, Idaho to the calendar, where it will back on to the press event CrankTank, which was new for 2018 and which Hannah attended last year. In addition the US high school mountain biking organisation NICA will be holding its directors’ meeting there that week too. Read Hannah’s take on NICA here: NICA: American High School Mountain Biking – Sport Done Right? Read all Hannah’s coverage from CrankTank here. 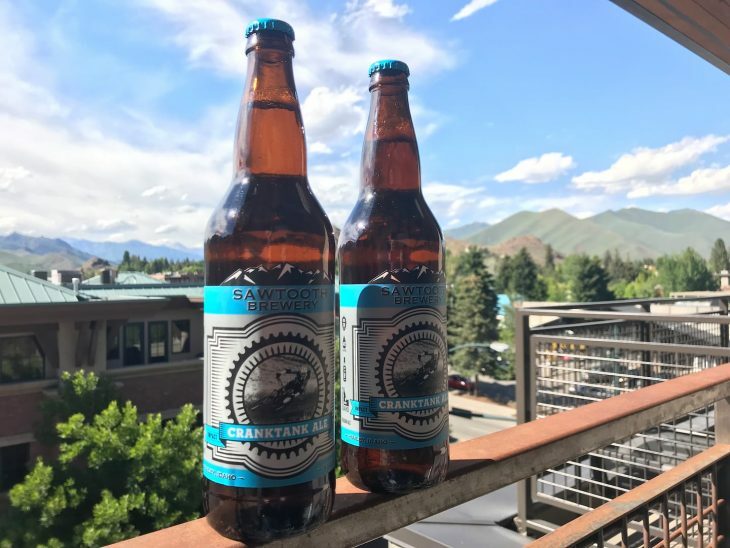 Ketchum, Sun Valley, Idaho – a new venue for the bike industry? Are we seeing a shift in how the industry will work? The big brands now tend to run their own press and dealer launches, so industry focussed events like Interbike are going to have a smaller pool of interested brands to book display space, making big trade shows a potential economic challenge to pull off. Indeed, over on our side of the pond we’ve seen Eurobike test out different dates and add media demo days as it tries to stay relevant, so trade show challenges are not confined to the US market. We’re also seeing an increase in direct to consumer sales – shifting the focus from convincing bike shops to stock your wares to convincing riders to buy them. Perhaps that’s another reason Outerbike looks to be doing well. Away from the biggest players, smaller independent suppliers can potentially look to the likes of CrankTank and the Sea Otter Classic to offer a chance to show the press their goods, while the North American Handmade Bicycle Show seems to be gaining popularity as a chance to do more than just admire intricate and decorative frame lugs or ooh and ah at custom paintwork. Read our interview with 2019 NAHBS winner Altruiste Bikes here. There have been many bikes to ogle and boggle at NAHBS, here’s our coverage of them. 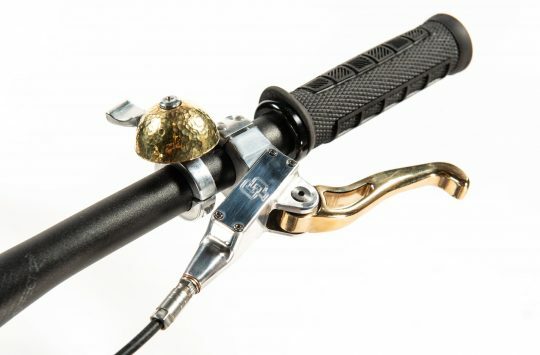 Between tariffs on products from China and the shifting from shop to direct sales, it’s going to be interesting times for the bicycle industry in the USA. But then, it’s interesting times in the UK and Europe too. How will it all shake out? Will we see a huge centralisation of inter-industry activity in the Far East around the Taipei Bike Show nearer the source of many products? Or will we see a more small scale or consumer focussed approach like we’re perhaps seeing at CrankTank and Outerbike? We’ll be watching. It may just produce more home grown brands getting more popular. If you look at once very small UK firms now doinf well i.e. Stanton and Cotic it could mean a turn around in the fortunes of the little guy for once? I feel there’s a story to tell in how the industry news seems to suggest the bike biz is struggling, yet the consumer side suggests an ever-growing audience (at least in the UK) for adult fitness- and lifestyle-activities. Seems to be disconnected to the outsider.